Servicing small and medium-sized businesses for over 18 years, SI Computer Solutions prides itself in providing the highest level of business network services / computer services in the Las Vegas area. What makes us better than the rest? Our team continuously stays on top of the cutting-edge; from hardware to software, we're proud of the comprehensive computer solutions and up-to-the-minute knowledge base that we're able to bring to our clients. SI Computer Solutions combines to make up 35 years of computing and networking experience. We take great pride in our level of well-rounded expertise that spans multiple leading technologies and are able to provide your company with an unparalleled level of support - no matter your company's size and scope. We create and manage networks that are secure and robust – so your people can stay connected and stay secure while working efficiently. All your communication, files, and business is just one click away from you no matter where you are. You are never disconnected from what’s important. 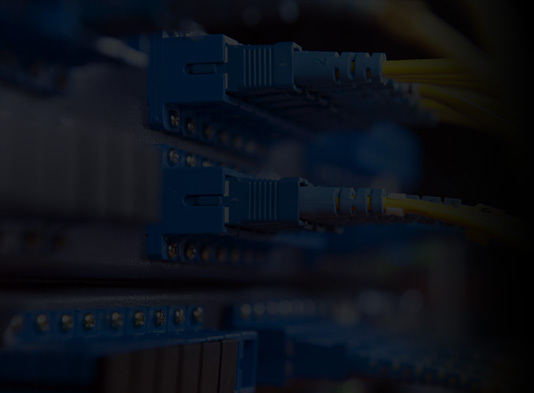 Our managed solutions mean that we monitor your network and your systems – so you can focus on your business while we make sure it runs. .
Our strength lies in our comprehensive computer services that are designed around our clients. We know that no two companies are the same, and thus do not force all companies to get the same services. Our solutions are designed especially for our clients based on their needs, their budget, and their current goals. SI Computer Solutions has been serving businesses in and around Nevada for more than a decade and we have made quite a name for ourselves in this time. You don’t have to take our word for it – simply ask any of the numerous clients we have in this area. We have managed to excel because we always keep our clients as our first priority. When our clients need our services they never get excuses – they just get solutions to their problems.